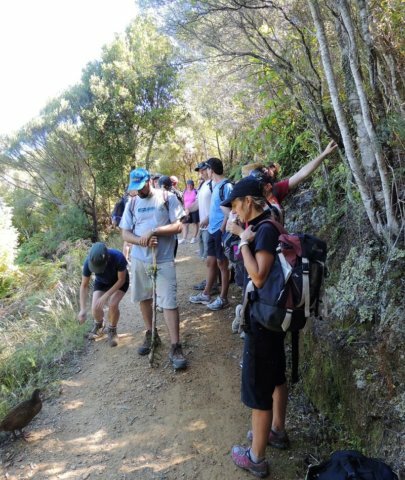 Occasionally we guide the whole trail with clients over several days, but generally this is a day trip by helicopter into Endeavour Inlet in outer Queen Charlotte Sound, and either a visit to Ship Cove and a hike on lovely Motuara Island, or the 5 – 6 hour hike from Ship Cove on The Queen Charlotte Walkway back to Endeavour Inlet. 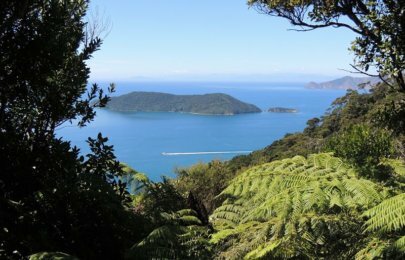 In the beginning of the 20th century, the Motuara Island was used for farming, but in 1920 Motuara was declared a reserve. 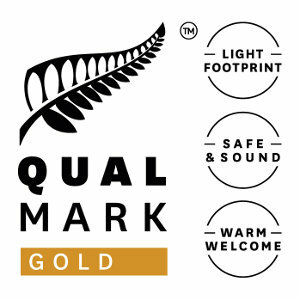 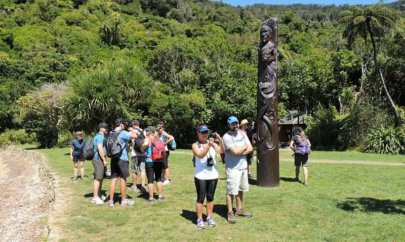 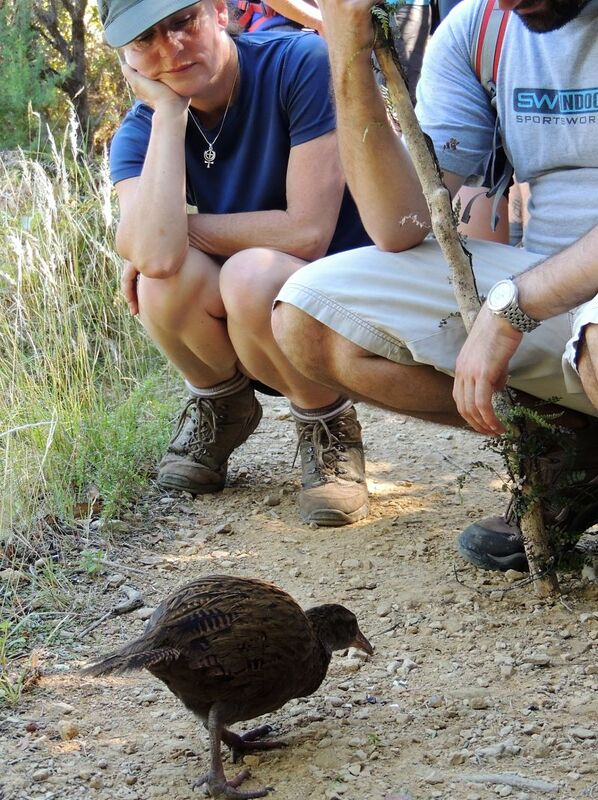 The bird sanctuary is now predator free, and visitors can walk to a lookout at the top, via tui, bellbird, cheeky robins and fantails, as well as yellow-crowned parakeets and around 200 South Island saddleback. Its around 30 minutes to an hour from Endeavour to Ship Cove by boat, depending on whether you have a preference for fast private water taxi or luxury 65ft motor launch. 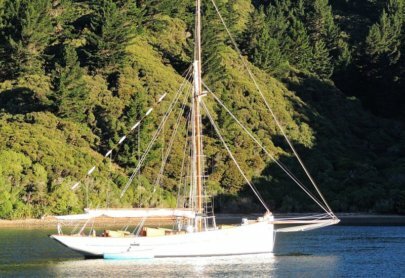 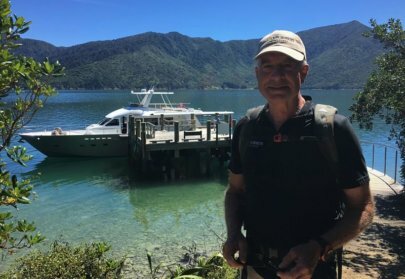 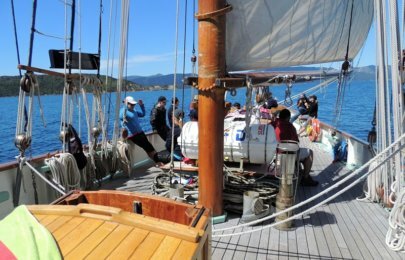 We can also offer sailing on the traditional 70ft yacht “Steadfast”, although this is only for a visit to Ship Cove and Motuara, as time precludes the 5 – 6 hour hike back to Endeavour. 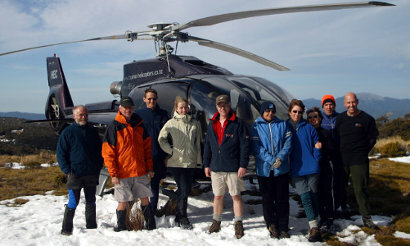 Option – Visit Omaka Aviation Museum in Blenhiem on the way back to Nelson.